At Dunstan Downs, there are many walking and hiking options that you can enjoy. With over 30,000 acres to explore it is only limited to your adventure level and fitness level! 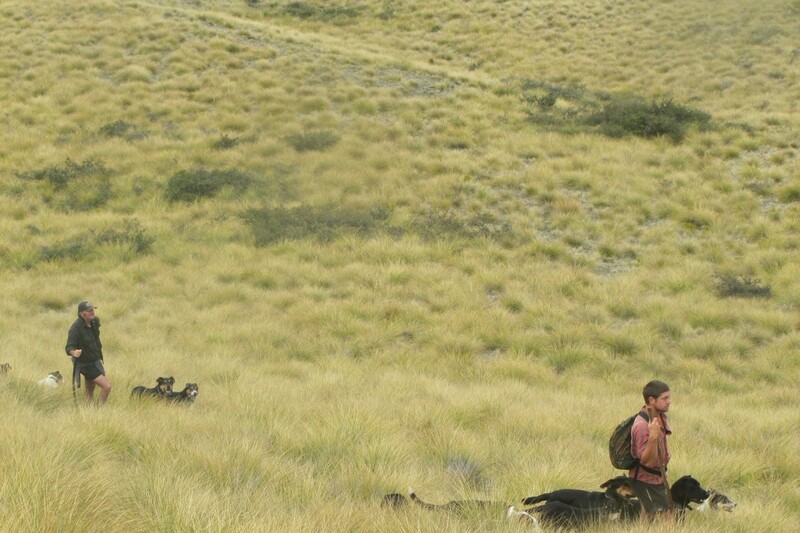 A guide can be provided if needed and your pack can be carried by 4x4. Make sure you have warm clothing, good walking boots etc. Most guests choose to do one of the day walks while the more adventurous (and fit!) do the full day walk to Fat Manâ€™s Lodge where they stay over night before returning the following day. 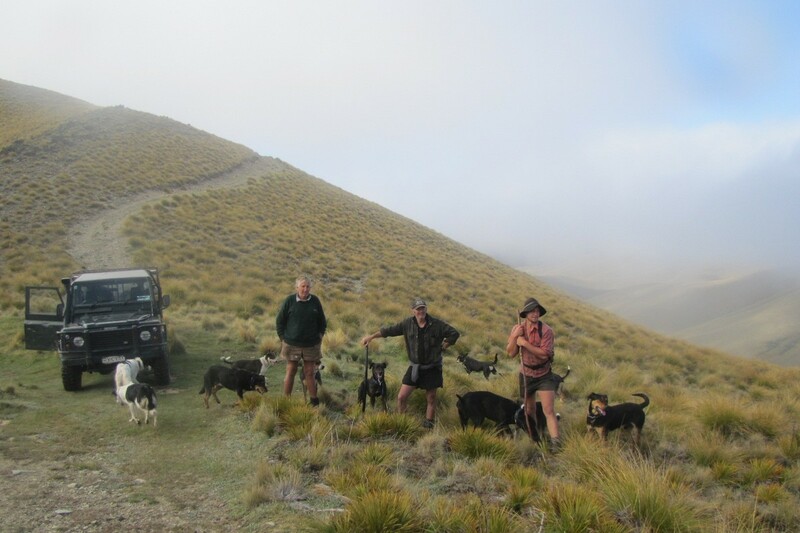 The Day Walks include walking via Mother Raymondâ€™s Gully or day trekking to the Ahuriri conservation area. 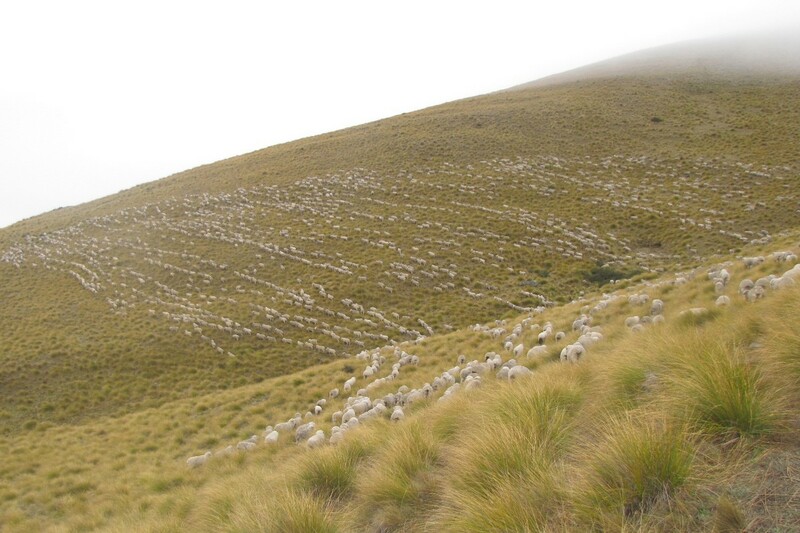 You can start your walk from the Homestead climbing up to the Wether Range. Follow the boundary fence along Killermont and descend via Mother Raymondâ€™s Gully. At Ahuriri conservation, you can enjoy an easy day walk together with a picnic or bird viewing. The route then descends into the valley to your overnight retreat. This amazing overnight stop known as â€œFat Manâ€™s Lodgeâ€™ is a place where you can rest with an open fire and do a spot of stargazing. We provide pots; cutlery, plates and gas cooking facilities along with the 100 year old musterers hut with bunk beds. You can find out more about the secluded retreat that is Fat Manâ€™s Lodge here.